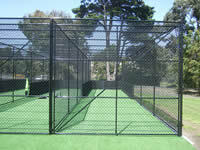 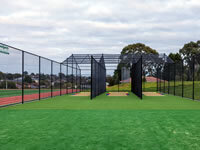 A professional cricket facility suitable for players of all levels. 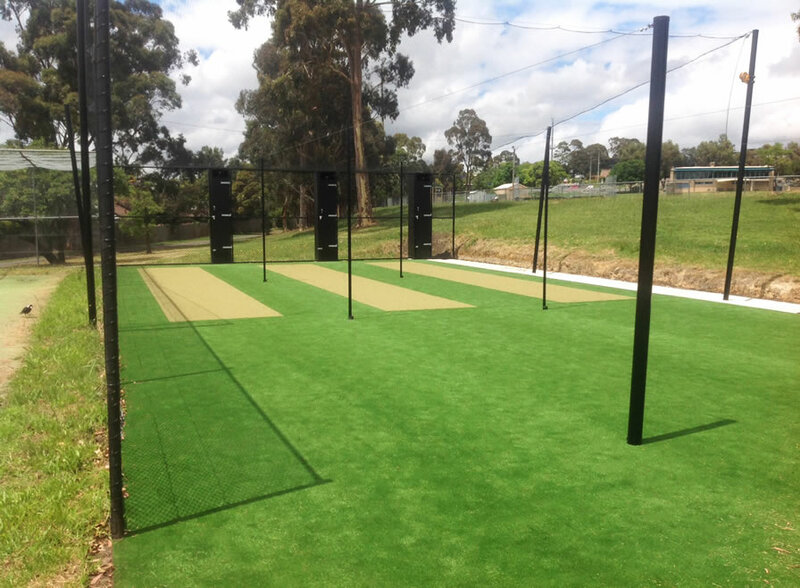 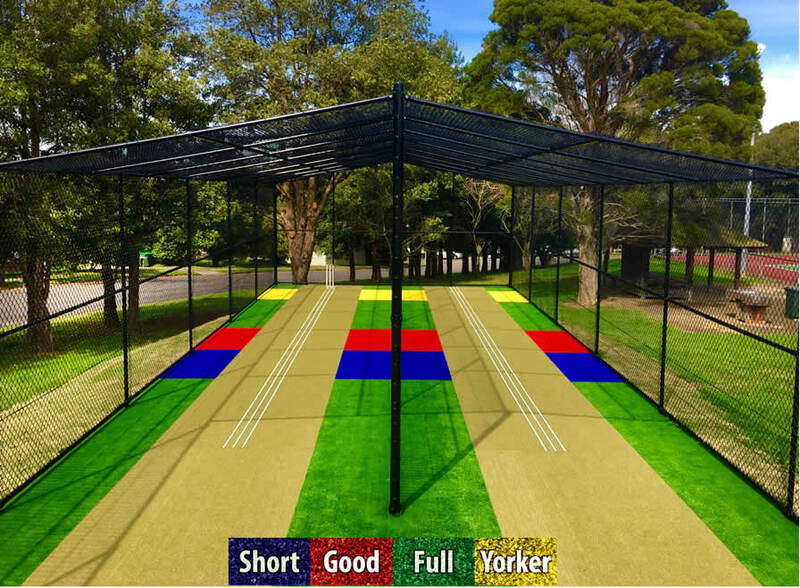 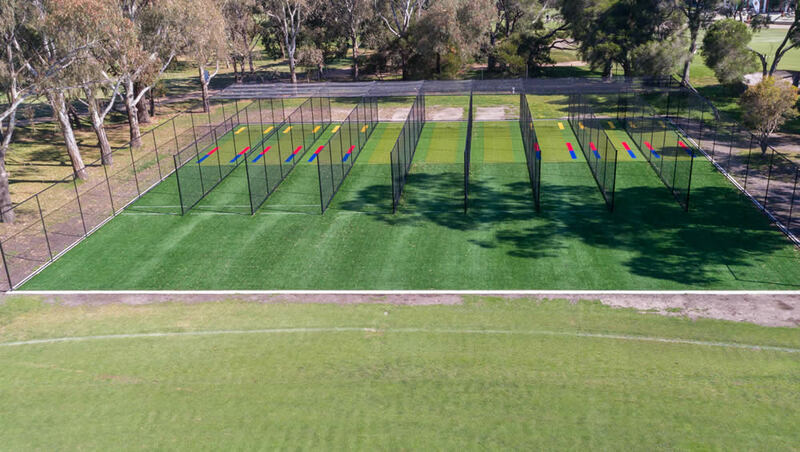 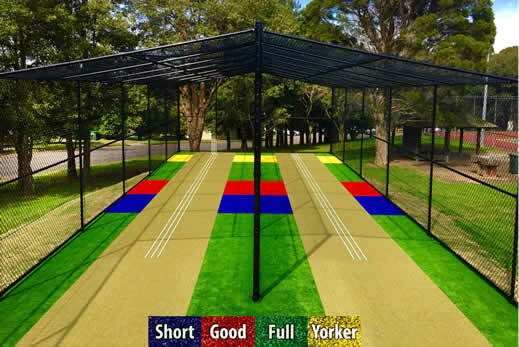 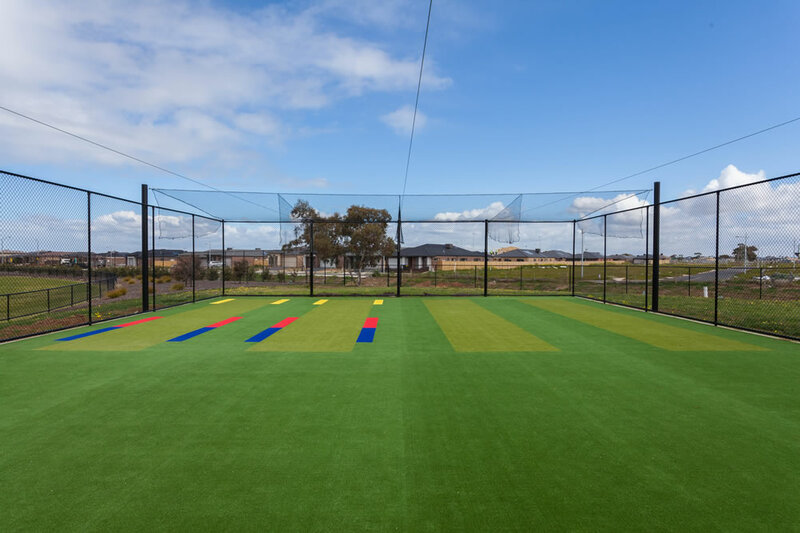 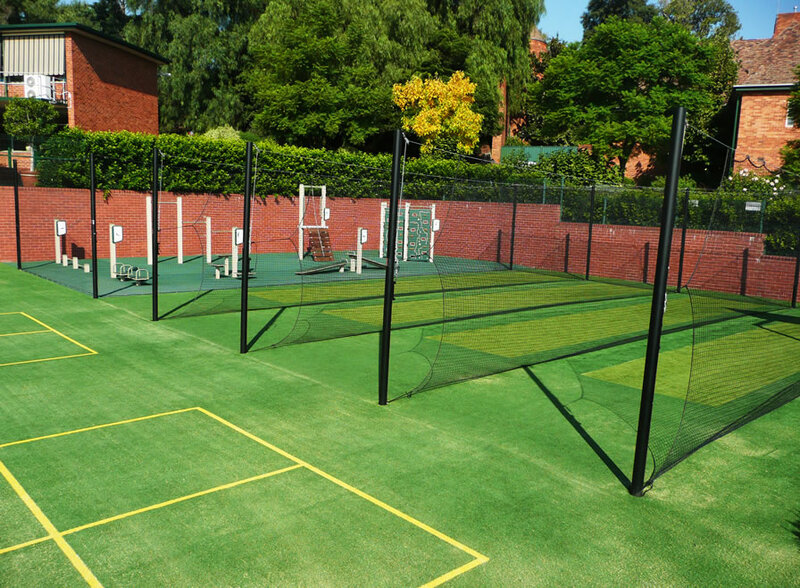 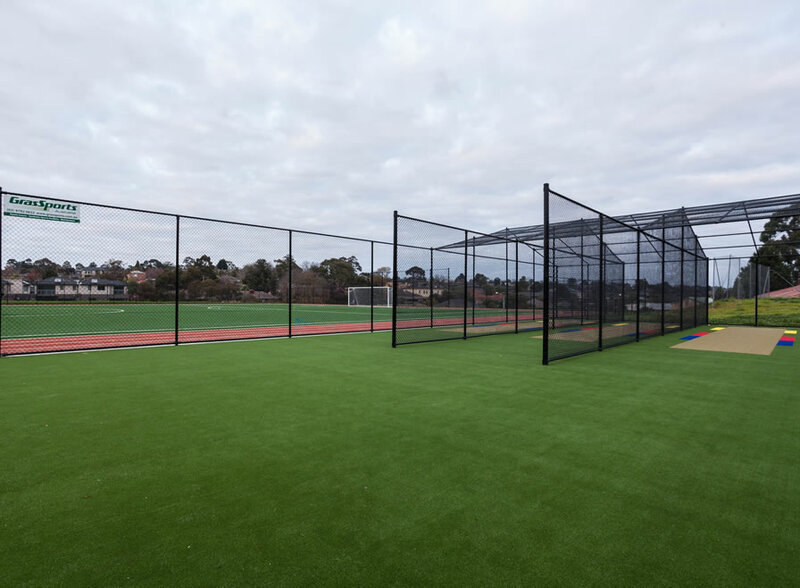 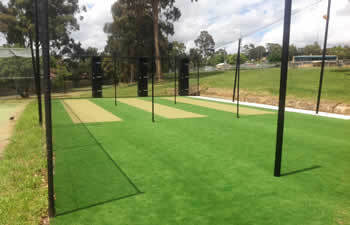 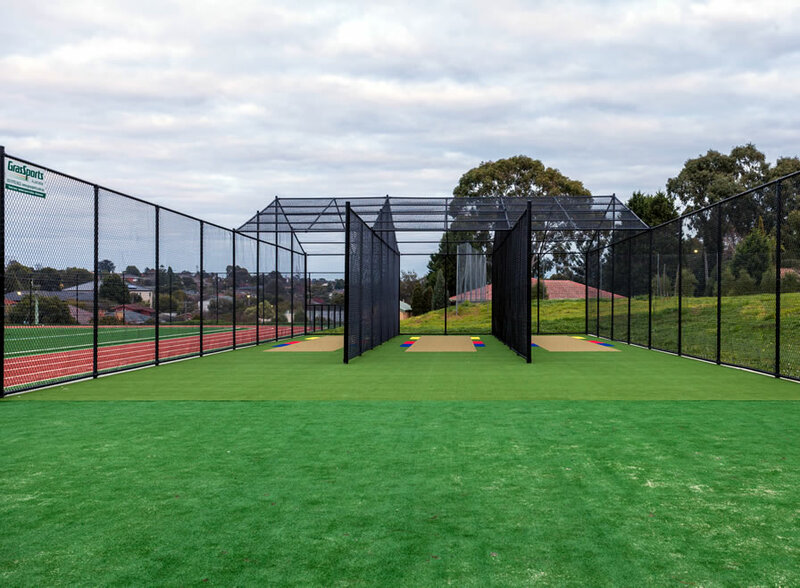 Whether your school, club or local government facility needs a wicket replaced or the full construction of a new synthetic cricket facility, Grassports Australia can offer full project management from start to finish. 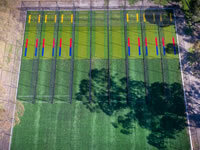 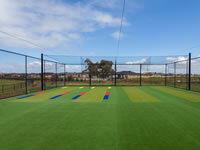 With over 45 years industry experience, all Grassports facilities are installed by trained technicians. 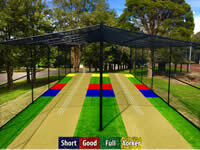 Introducing our exclusive new cricket wicket training innovation! 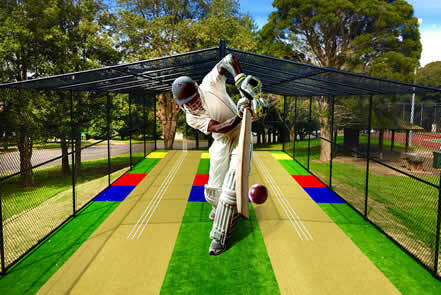 These unique features mean that players can see where the ball bounces increasing the accuracy of bowlers more quickly than on a regular pitch. 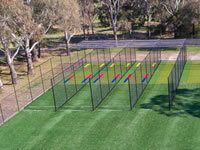 New Australian Innovation Patent No. 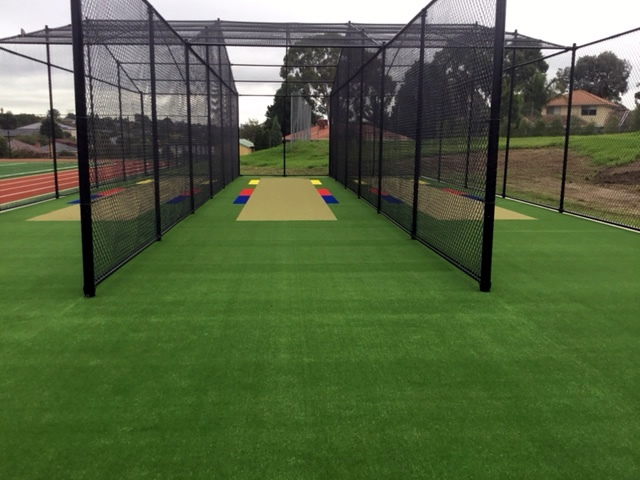 2016101718. 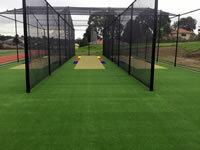 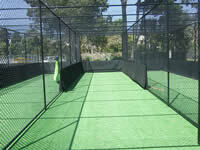 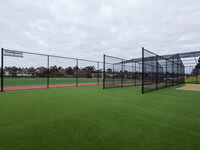 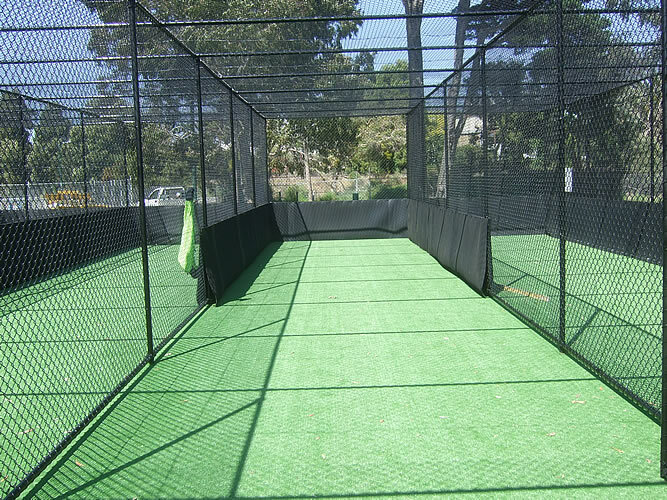 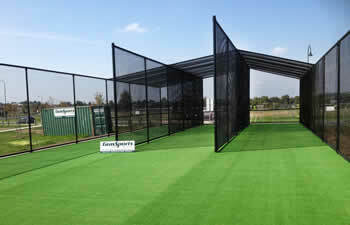 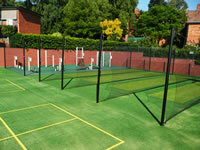 Grassports Centurion is Australian made and has the appearance of natural turf. 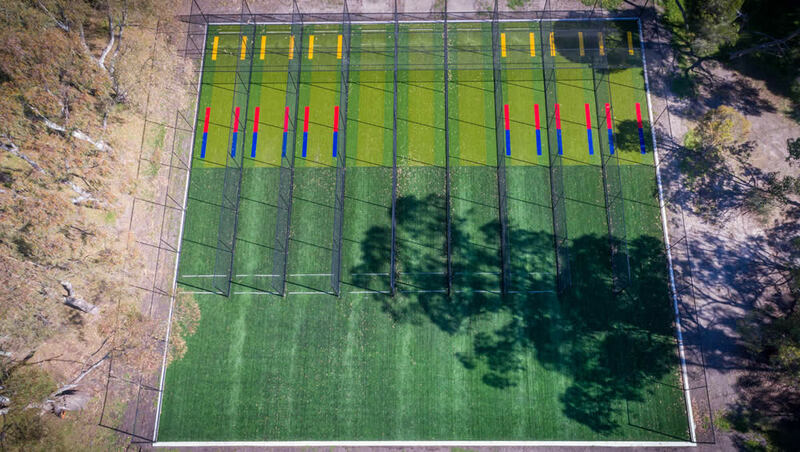 A BioBased PE derived from sugar cane, it is made from over 60% renewable resources and has a much lower carbon footprint than synthetic turf derived from crude oils. 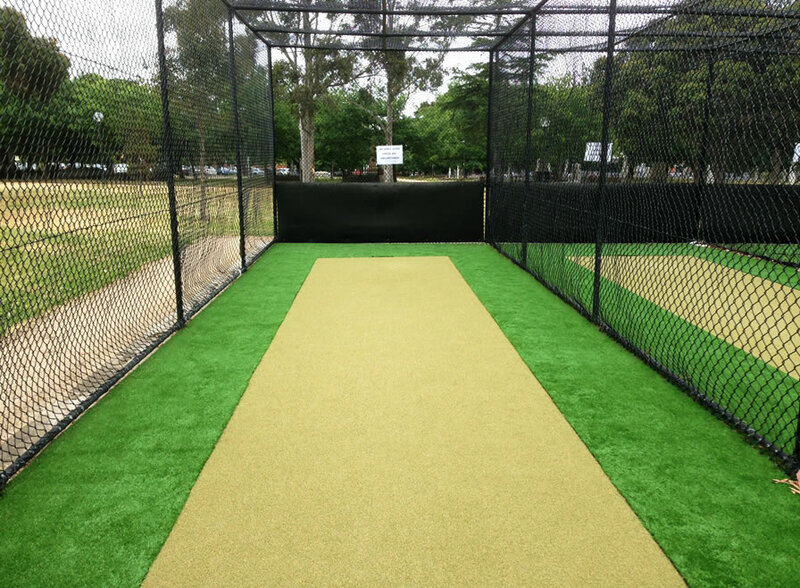 New and innovative, the even, multidirectional surface is laid in one piece to provide a consistent true bounce and superior performance. 9mm Shield All Rounder is a strong, reliable pitch designed to stand the test of time promoting medium pace and bounce.